After the devastation of Hurricane Maria, the road to rebuilding includes restoring power, rebuilding homes and making sure there’s clean water. But it also includes addressing a looming mental health crisis, Caitlin Dickerson writes in the New York Times, and in Puerto Rico, there may not be enough resources to address any of these problems. Hurricane Maria tore through Puerto Rico on September 20th, bringing with it “violent winds and screeching rains,” Dickerson writes. While the storm left visible, infrastructural damage, it was also a “72-hour assault on the Puerto Rican psyche,” she adds. Health workers are preparing for a population in distress, experiencing symptoms of post-traumatic stress, anxiety and depression, much like after Hurricane Katrina in New Orleans. And “in New Orleans, many people experienced insomnia, cognitive impairment and short-term memory loss,” Dickerson notes. To complicate things, Puerto Rico was already struggling to treat a rise in mental illnesses before Maria, following a 10-year recession that “brought soaring unemployment, poverty and family separation caused by migration,” according to Dickerson. The mental health division of the Puerto Rico health department got $3 million from the Federal Emergency Management Agency to help respond to the current crisis as Suzanne Roig, the administrator of the Puerto Rican agency, told the Times. The agency has also been monitoring social media and has “staged interventions in a handful of homes of people who posted what appeared to be suicide notes” online, Dickerson writes. Mental health needs after a traumatic event vary. In the wake of Hurricane Maria, some people are “reporting intense feelings of anxiety and depression for the first time in their lives,” Dickerson writes, while others with existing conditions may struggle to get their medicine or follow the routine they need to stay healthy. Clinical psychologist Dr. Carlos del Toro told the Times that in more than 20 years of practice he’d never hospitalized as many people with homicidal or suicidal thoughts in such a short amount of time as he has since Maria hit. 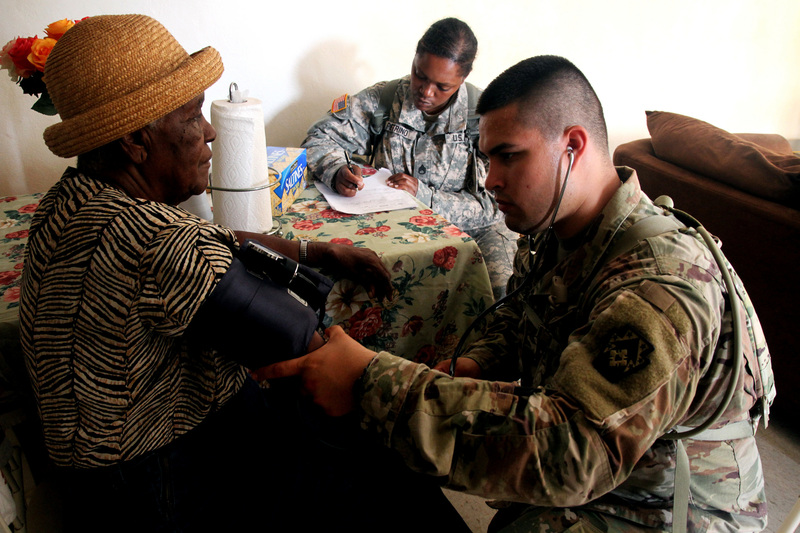 He said that out of around 2,500 people who came to an emergency health clinic in Toa Baja, one of the most severely impacted areas in Puerto Rico, more than 90 percent of them were recommended for mental health screening. “Dr. Toro said he had been frantically calling for help from colleagues in other cities because the facility was overrun with people in need of mental health care,” Dickerson writes. And for those experiencing new or existing mental health concerns, returning to some semblance of normalcy is key after a traumatic incident like a storm, physicians and public health officials told the Times. But that is considerably more difficult seeing as the hallmarks of routine, like power and water or an open office or school, aren’t yet available.